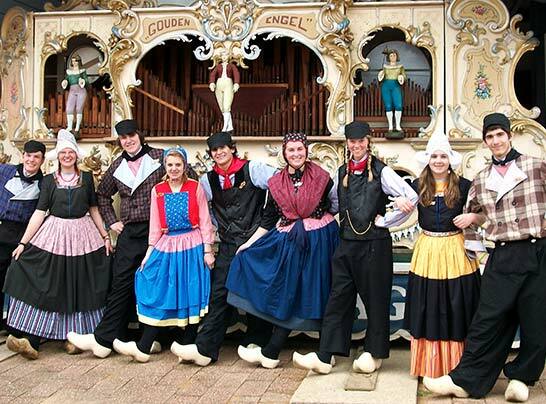 Groups: Dutch Village is more fun with everyone. 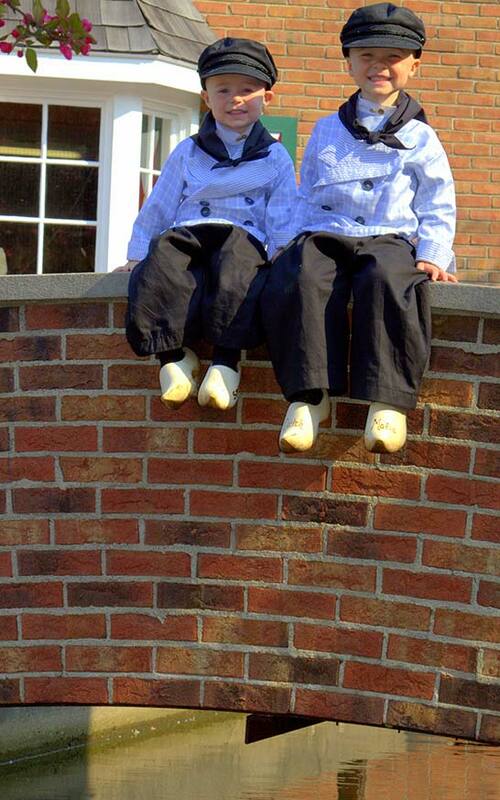 "The Holland Dutch dancers were the best we have seen." 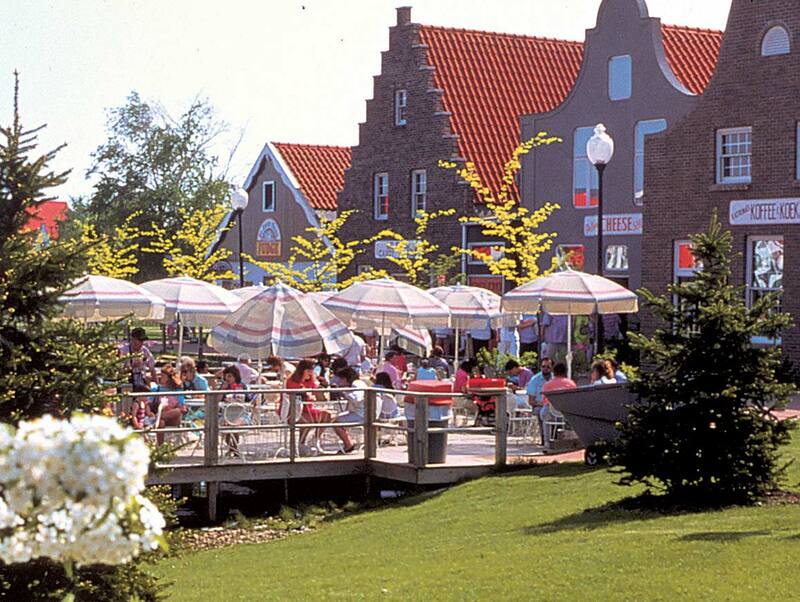 Nelis' Dutch Village is a perfect family-friendly place to visit with your group. 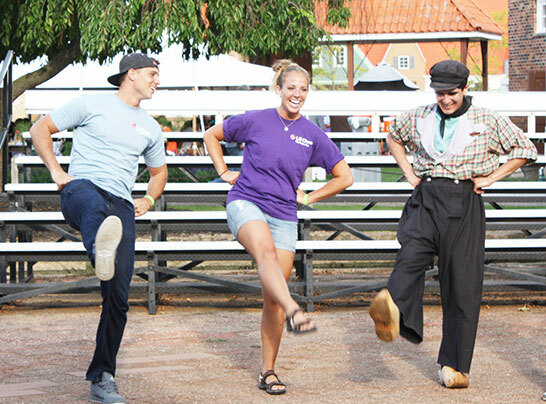 There's one way to make your family's day at Dutch Village more enjoyable: add even more of your family and friends. We've been welcoming groups to the park since the beginning. With over 50 years of giving personal service to groups like yours, you'll be delighted with a group event at the park. 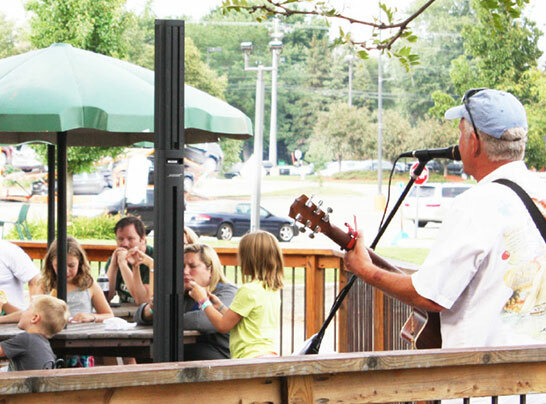 Birthday Parties: Great fun for the little ones, Dutch Village is an ideal Holland, Michigan spot for a child's birthday party. Birthday parties at Nelis' Dutch Village include food, admission and a birthday coach to help you out at mealtime. 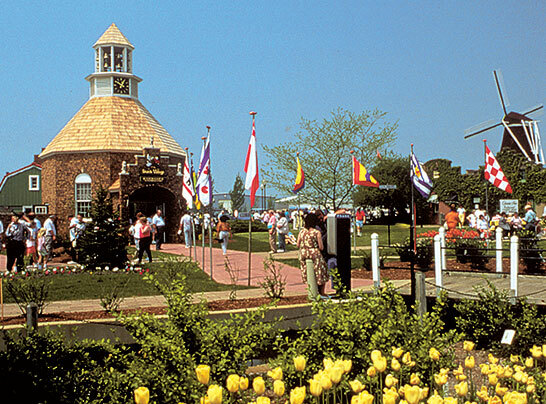 Tour Groups:Add Dutch Village to your Holland, Michigan itinerary whether you want to view the tulips at Tulip Time or find out more about Dutch craftmanship. It's ideal if you're looking for "Things to do in Holland". You'll enjoy a fun, interesting tour for all ages that is wheelchair accessible. 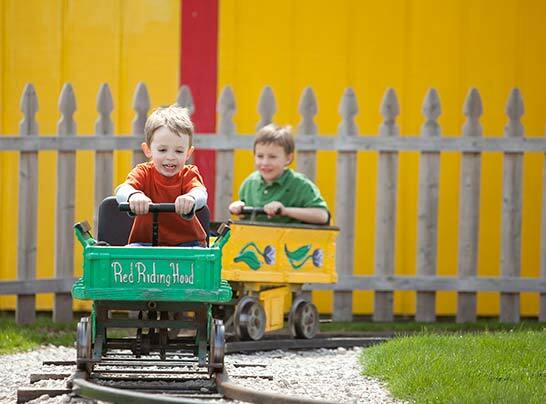 School Trips:Kids (and teachers) will learn a little and have a great time at Dutch Village. Do you think the best school field trips include learning and fun? We agree and that makes Dutch Village the perfect field trip for Holland, Michigan area school kids. 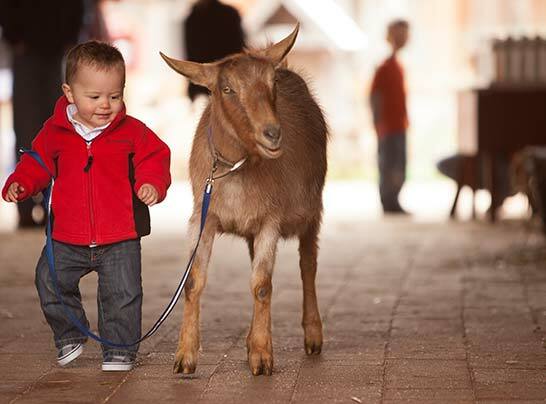 Not only can they learn about Holland's Dutch heritage in crafts, language and food, but there are also fun rides, activities and our fabulous petting farm. 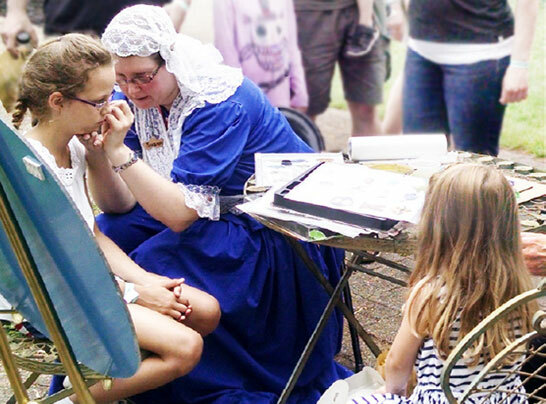 A visit to Dutch Village will be a hit with your students. Company Picnics and Outings:Do you need space to celebrate your employees and their families in the Holland, Michigan? Find out about our new patio space that's perfect for your company picnic or event. We can help you design a custom event that is affordable, fun and ideally located for your team. Family Reunions:Bring your family to a family-owned, family-friendly park. There's plenty of family to go around. Western Michigan is a perfect spot for bringing your family together. All scheduled outdoor presentations are moved indoors. We are a great rainy day activity. We will also gladly provide you with a rain check to come back later. Many of our group venues are indoors. Yes, well-behaved dogs are permitted inside Dutch Village, but we ask that you keep them on a leash and clean up after them. They are not permitted in the cafe, food shops or near the petting farm. Please remember that goats may be walking within the park.